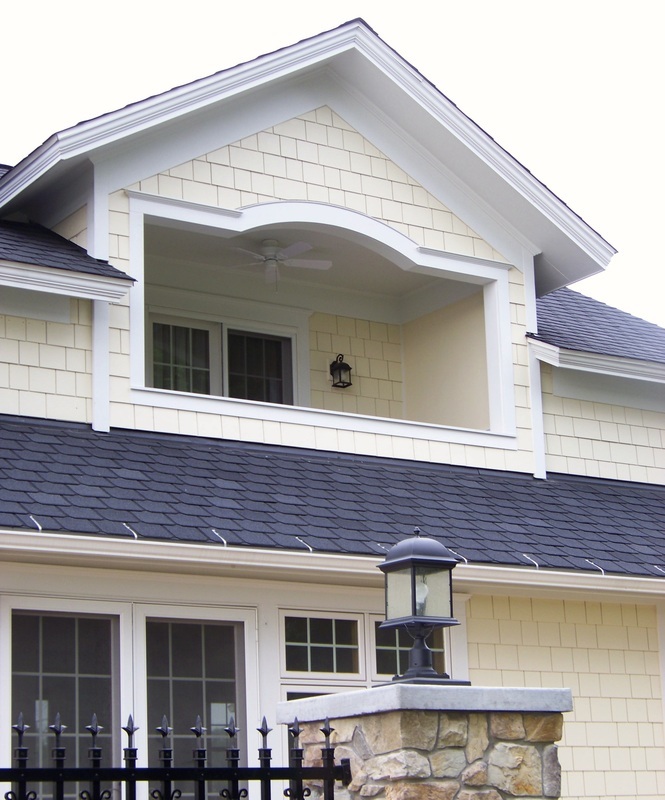 For over 20 years, Nichols Construction has been helping homeowners improve, expand, maintain and restore their homes. We take great pride in the quality of craftsmanship and customer service we bring to each job, and in our track record of satisfying the homeowners who entrust us with their homes and vision. Whether it's a new kitchen or bath or addition, or a complete renovation of your home that you've been dreaming of, Nichols Construction can help those dreams become reality.